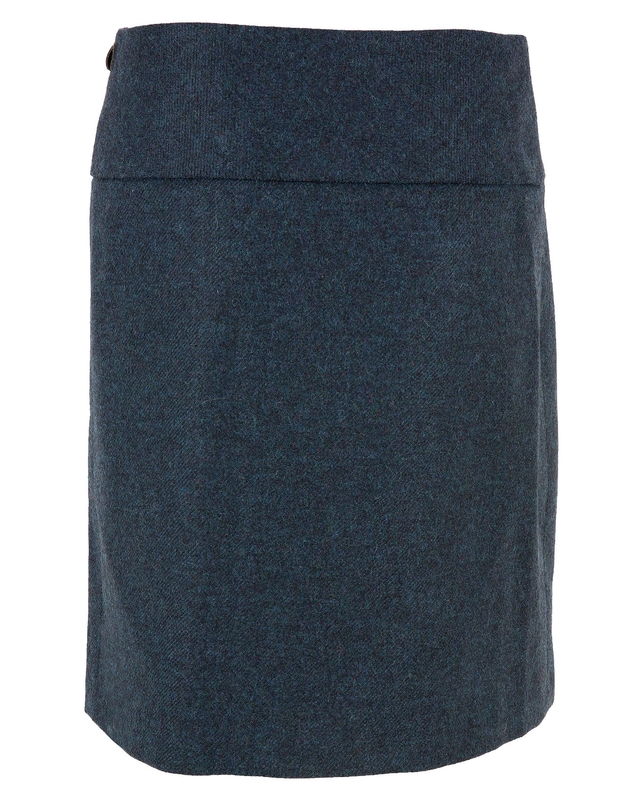 Combining a heritage fabric and a modern cut, this on-trend, knee-length lined skirt is a great work-to-weekend style. 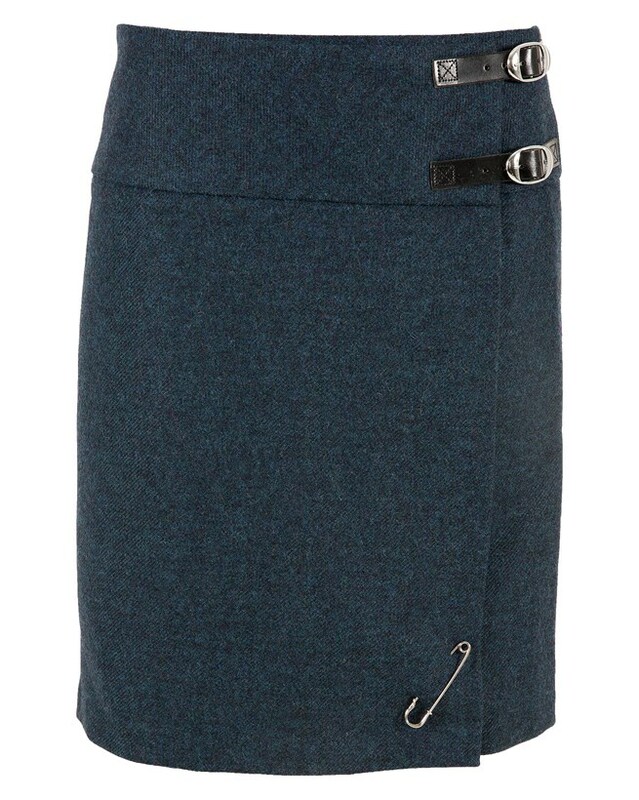 Made for us in Scotland, it comes in a flattering shape, wrapping over at the front, where it attaches with twin buckles and leather straps to adjust the waist. Looked at this kilt so many times and finally bought it. Wish I hadn't waited so long. It's gorgeous, dying to wear it. Lovely material and perfect length. Lovely style, colours and weight. Enjoyed wearing my kilt for the first time last night and received many complements and equiries where it came from. Very pleased. I already own the navy colour option and love it too. I love this kilt so well made and lovely to wear. Looks great with anything. The service from this company is so professional too.